Pieter is currently living and working in Germany. Pieter's CV available on request. 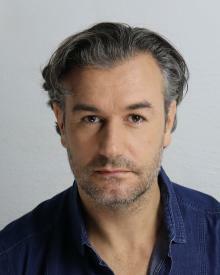 To book Pieter Tredoux or any of our other actors / actresses please contact us.